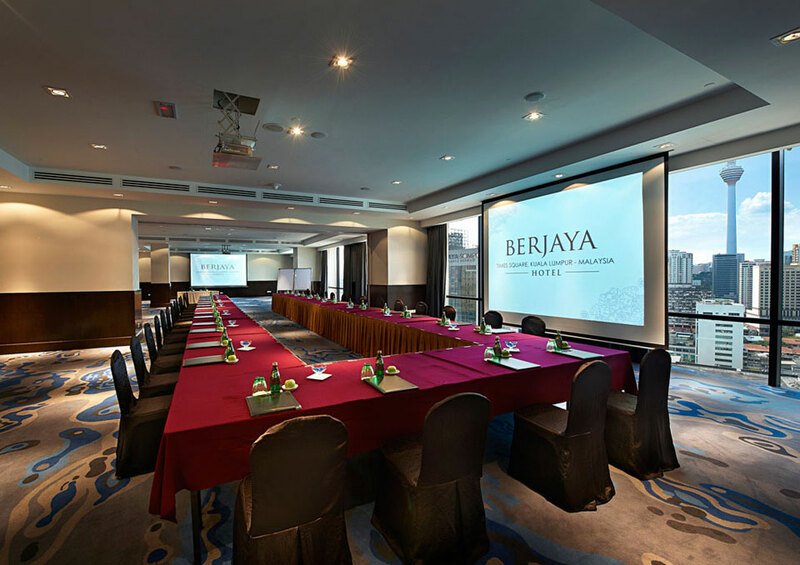 Berjaya Hotels and Resorts is a young hotel group that is rapidly expanding it’s presence across the globe. It currently has 11 properties spread across Malaysia, Seychelles, Philippines, Sri Lanka and United Kingdom. 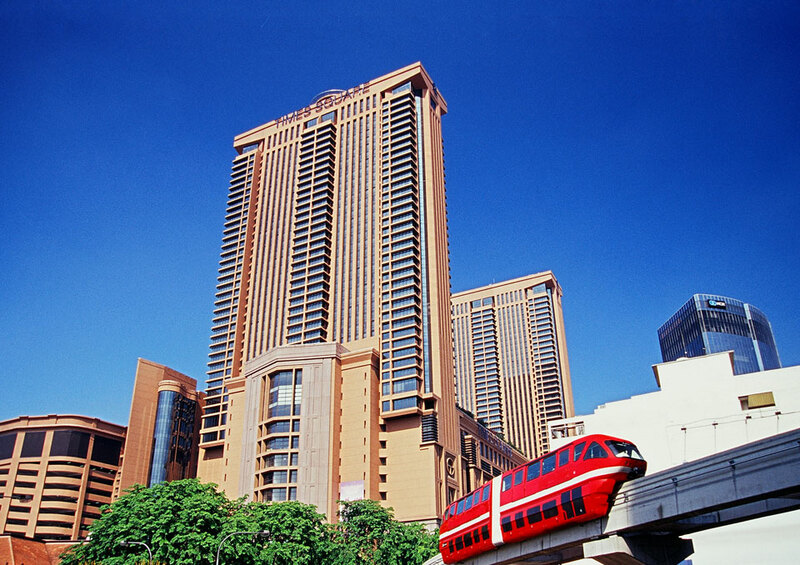 Offering true value for the buck, Berjaya Hotels and Resorts offer true flexibility for the business traveller. 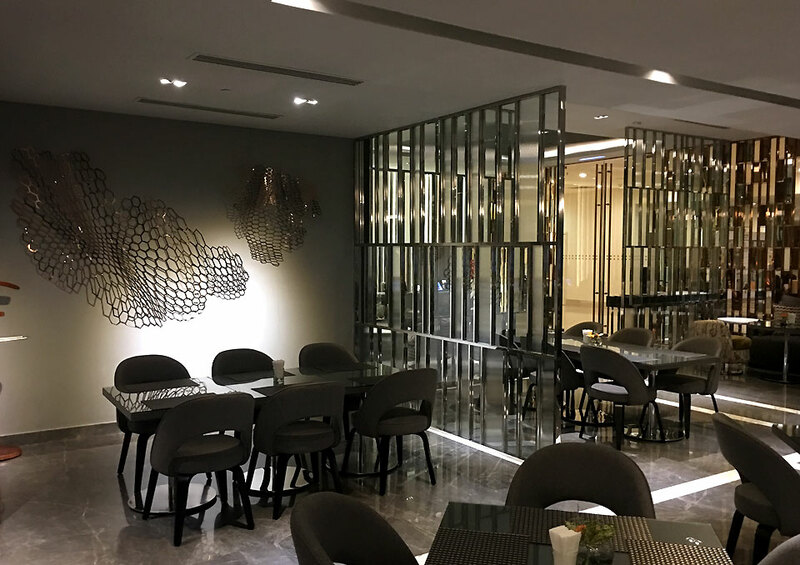 Berjaya Time Square is the group’s flagship hotel in Malaysia offering contemporary comfort smack in the middle of town capturing Kuala Lumpur’s stunning skyline. From Kuala Lumpur International Airport, the drive takes about 45 minutes to an hour depending on the time of travel. 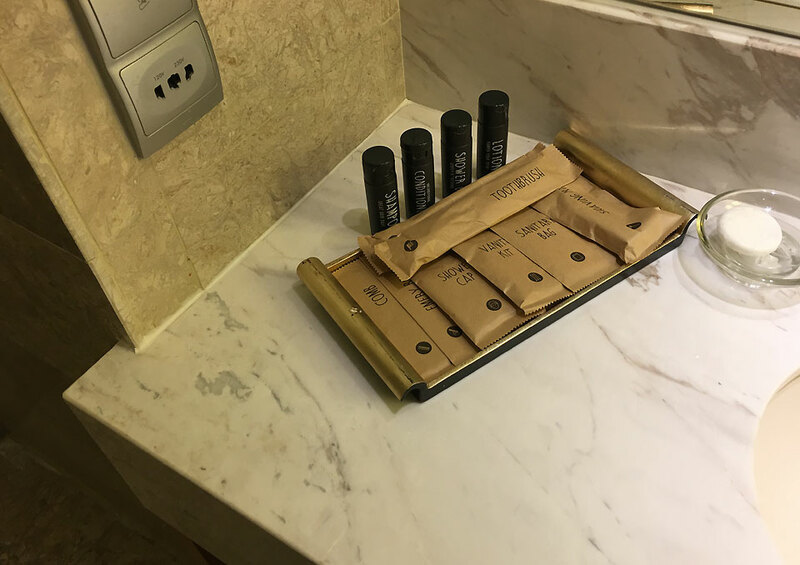 The hotel is located in the city centre and is directly connected Airport Train ERL. The ERL train takes 28-30 minutes to Kuala Lumpur Sentral station and then six minutes by Monorail to the the Monorail train station that is adjacent to the hotel. The lobby is tastefully designed with high ceiling and bright lighting that is reflects off the polished marble floor. 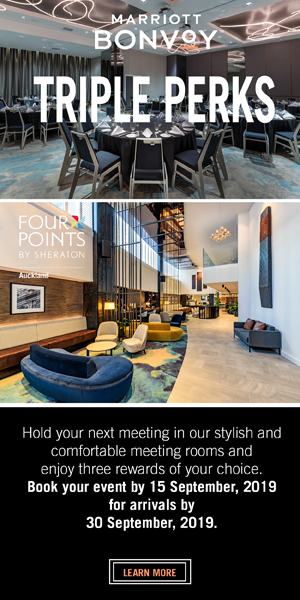 Clubfloor guests are welcomed through the lobby and led to the Club floor where they are offered complementary drinks and check-in formalities are completed on the comforts of the Club floor. 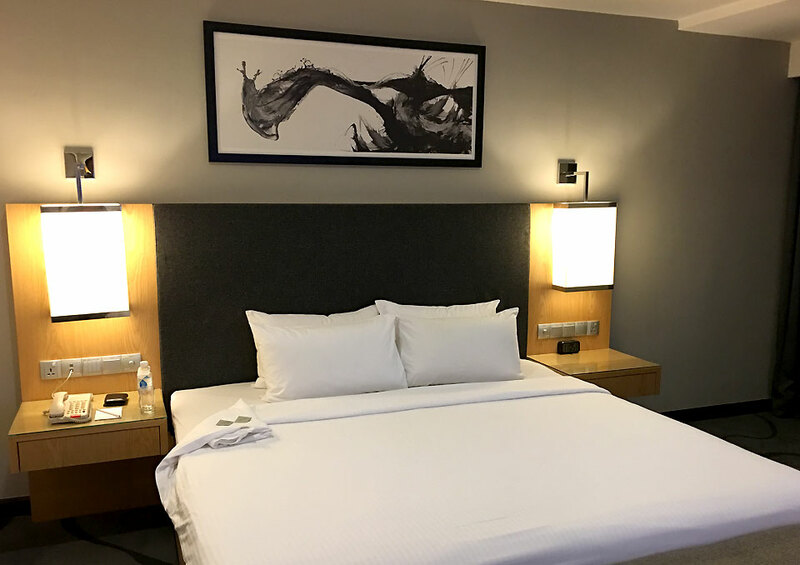 Berjaya Time Square hotel offers 14 room types off which the Club Premier is one of the best suited for business travellers. The elegant and spacious Club Premier rooms offer the best in the class with a large works space, spacious floor plan. The rooms are 54 sqm and has a king-sized bed or two twin beds. 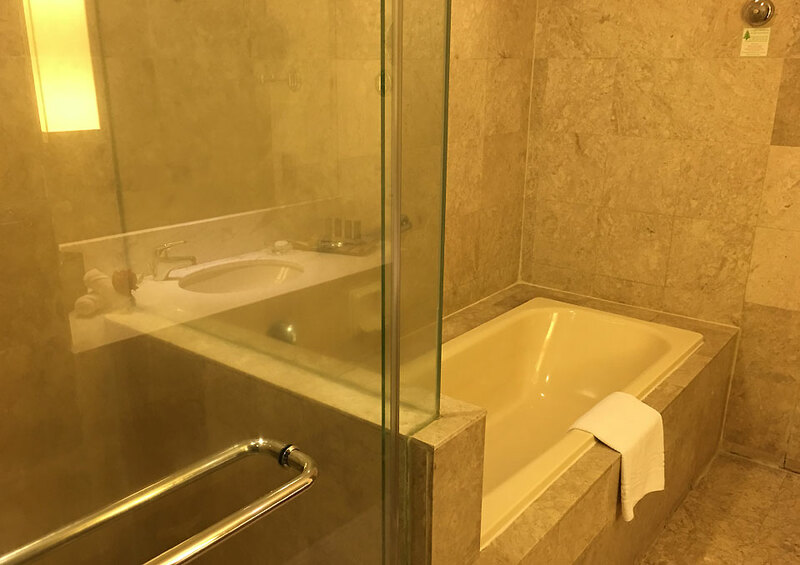 Bathrooms are spacious inclusive of a bath tub and premium toiletries. 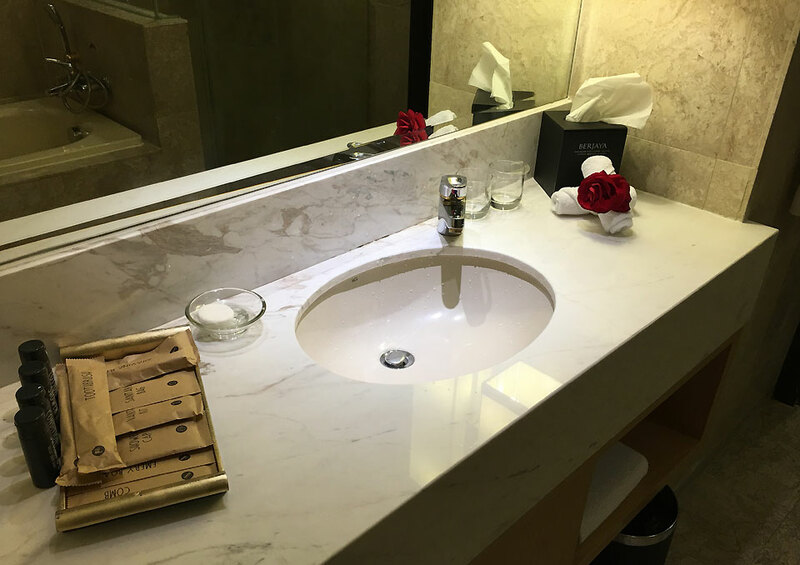 The vanity area included a large mirror with adequate lighting. Apart from this the Club Premier room comes with a host of complementary Club benefits. 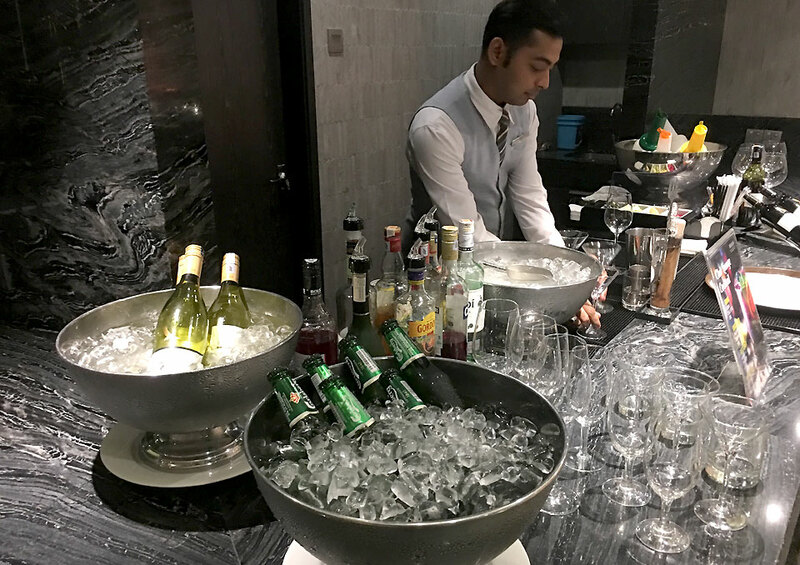 Flexible and personalised check-in, complimentary breakfast in the Club lounge, evening cocktails are some of the added benefits of the Club Premiere rooms. 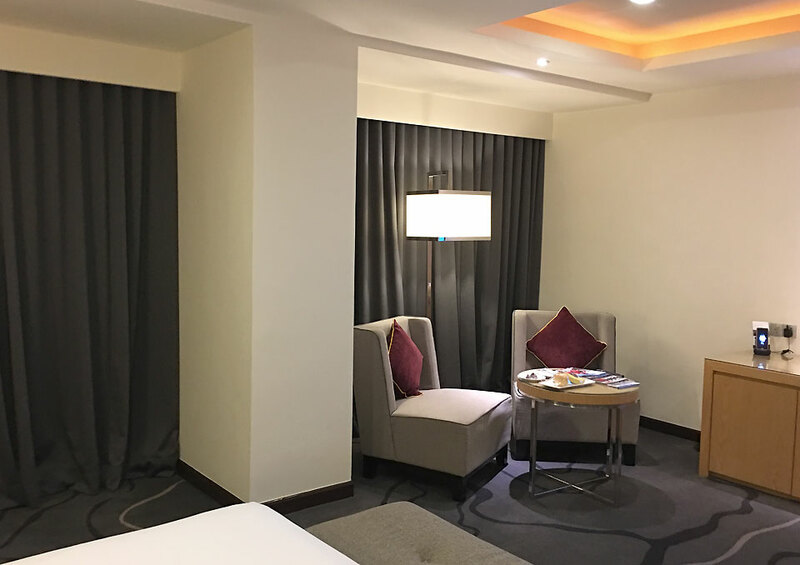 Club Premiere rooms provide in room Wi-Fi connectivity as well as wired internet for high speed internet connections. There is tea and coffee making facilities in-room and telephone with IDD call facilities .Extended work can be carried out at The Club Lounge which is an ideal venue to organise the day, plan to meet clients and work uninterrupted. 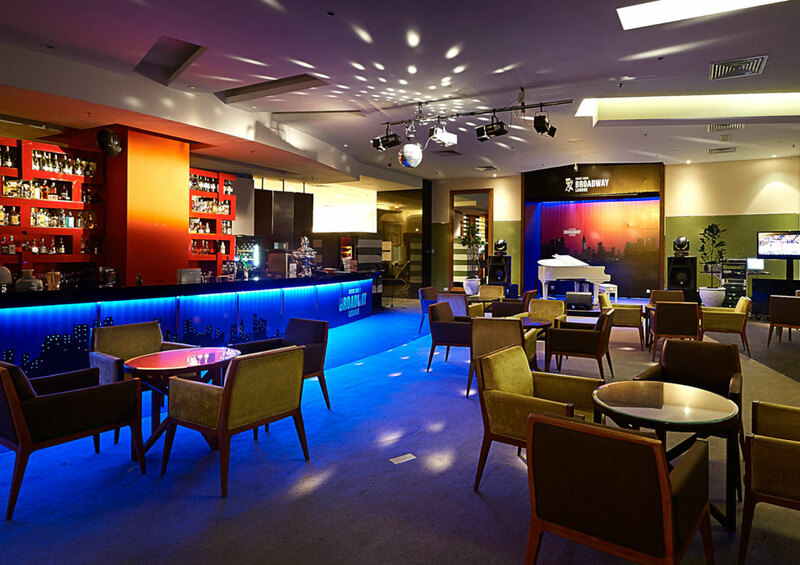 The Club offers extensive seating with all-day espresso making facilities, secretariat services and snacks. It offers privacy and discretion in a contemporary setting. The Club offers premium tea and coffee making facilities and all day refreshments. Berjaya Time Square offers four stylish dining options. 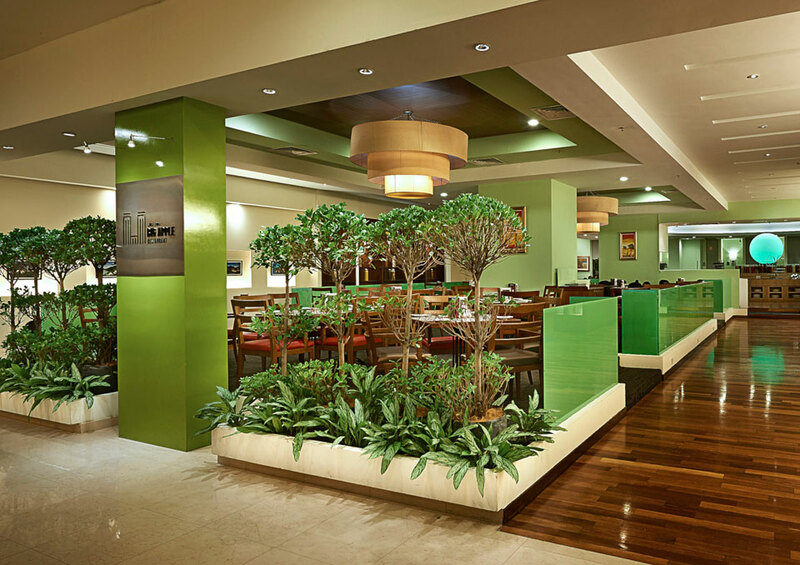 The Big Apple restaurant offers an extensive menu selection and seasonal themed buffet spreads, this casual all-day dining outlet serves an array of distinct local favourites and delectable international cuisine. For lighter indulgence the Broadway Lounge is perfect to unwind over appetising snacks and specialty mixes (both alcoholic and non-alcoholic) while watching the sun set over the city or as you enjoy sensational live music by the hotel’s resident band. 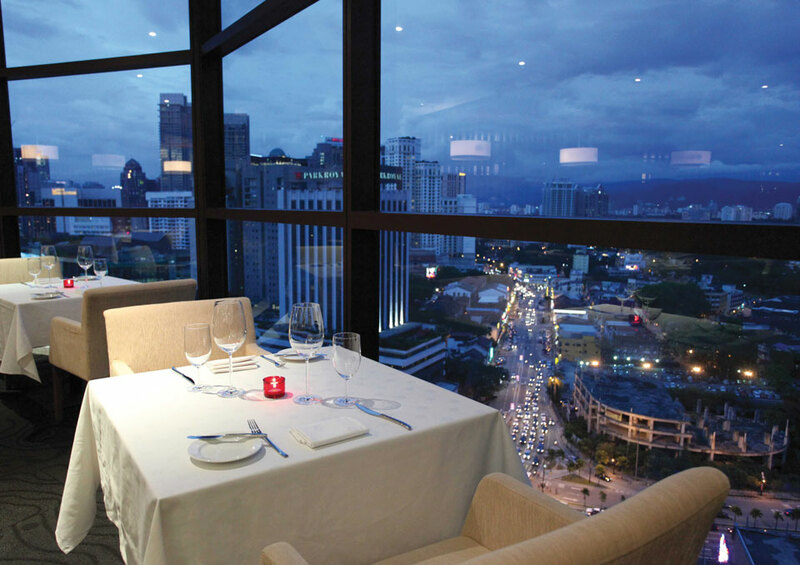 The award-winning Samplings On The Fourteenth Restaurant provides diners an exquisite fine-dining experience. 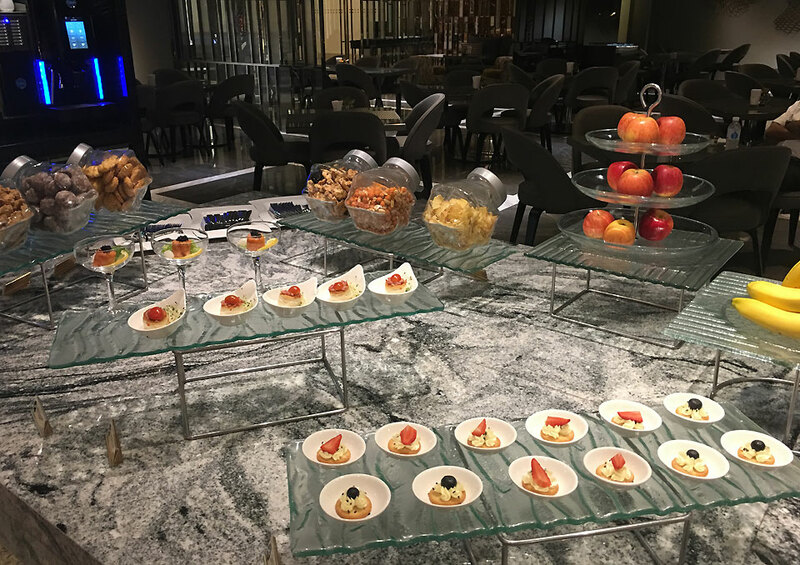 The delectable menu is exclusively designed by the restaurant’s Chef de Cuisine, Chef Val who’s innovative style and modern cuisine is one of the most sorted after in Kuala Lumpur. Fancy sipping on tropical cocktails as you soak up the sun by one of the largest rooftop swimming pools in the city? 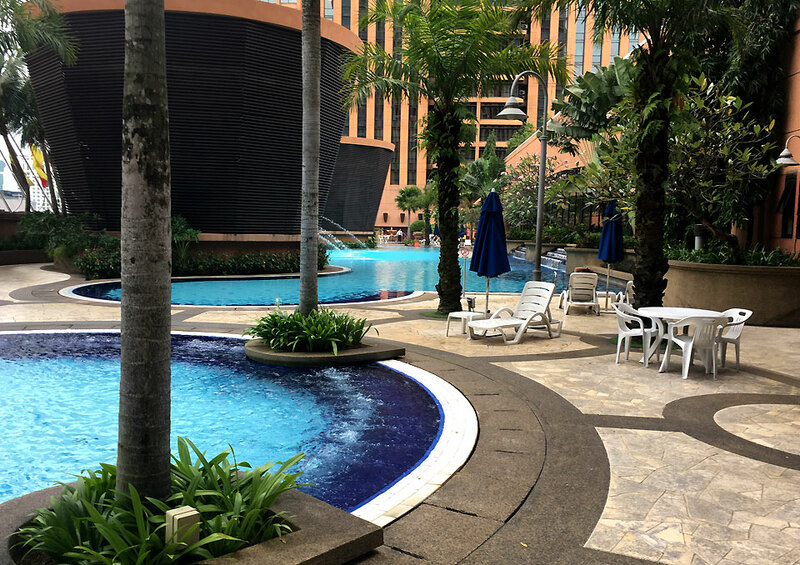 The Poolside Gazebo serves light snacks and refreshing beverages which are perfect for long lazy hours spent by the poolside with a view of the world-famous Petronas Twin Towers. 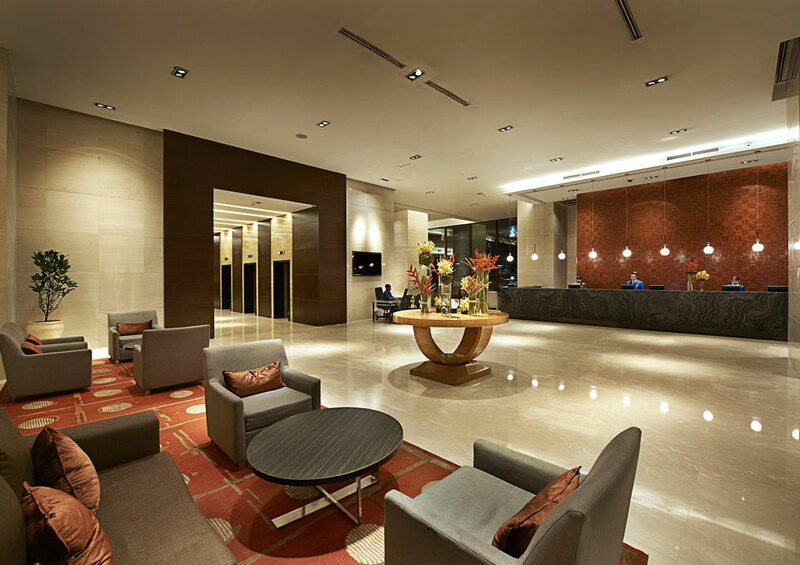 Berjaya Time Square Hotel ticks all the boxes that the business traveller would demand today. It’s location, service and offerings are tailor made and flexible so to suit any business commitment that might be there. 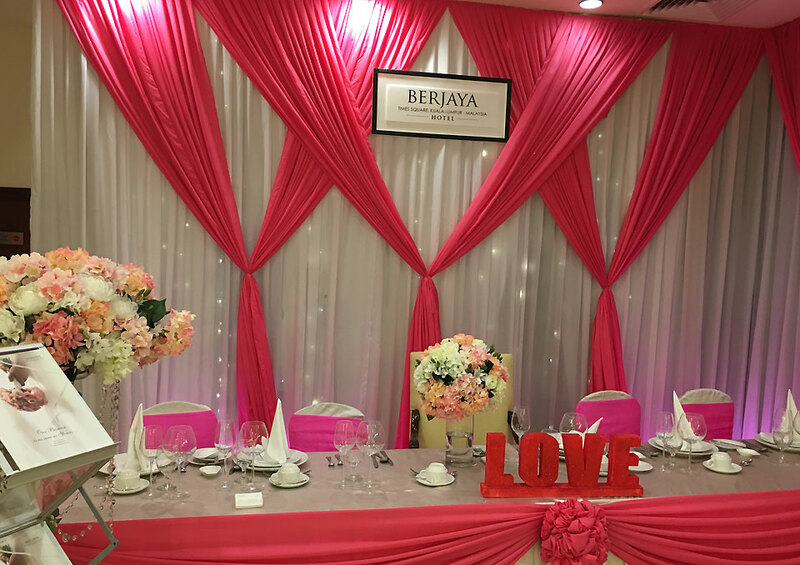 Whether it’s a short business trip or a exhibition / incentive group, Berjaya Time Square has a product to suit.